A L L O F I T S G E N E R O U S S P O N S O R S , P A S T + P R E S E N T ! 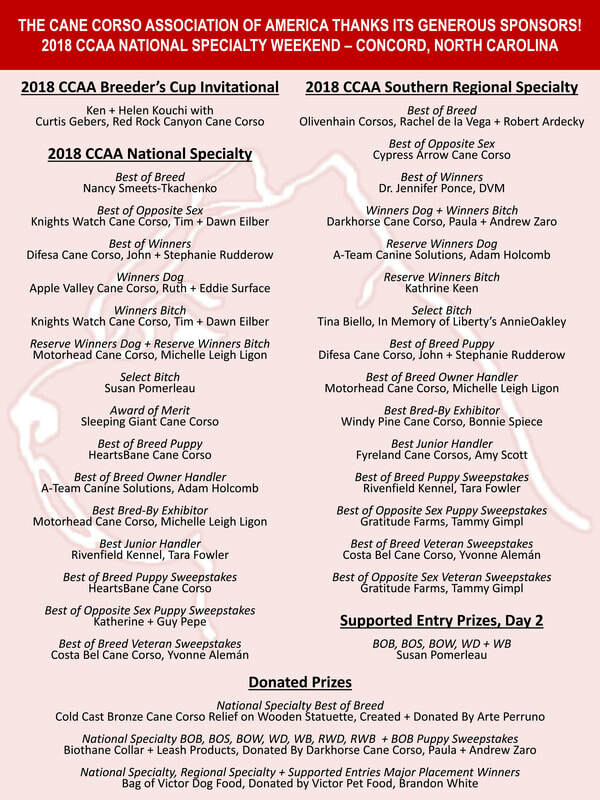 sponsors for supporting the 2018 CCAA National Specialty Weekend! 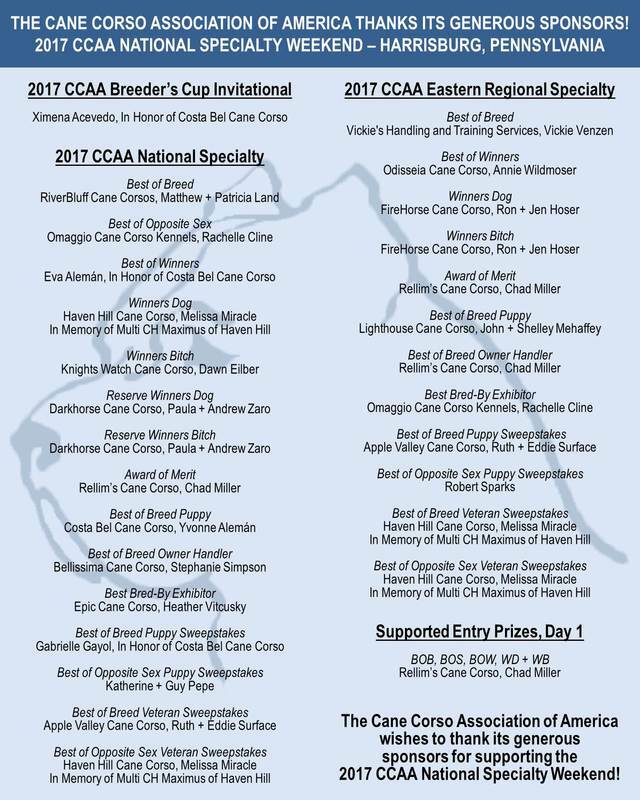 sponsors for supporting the 2017 CCAA National Specialty Weekend! 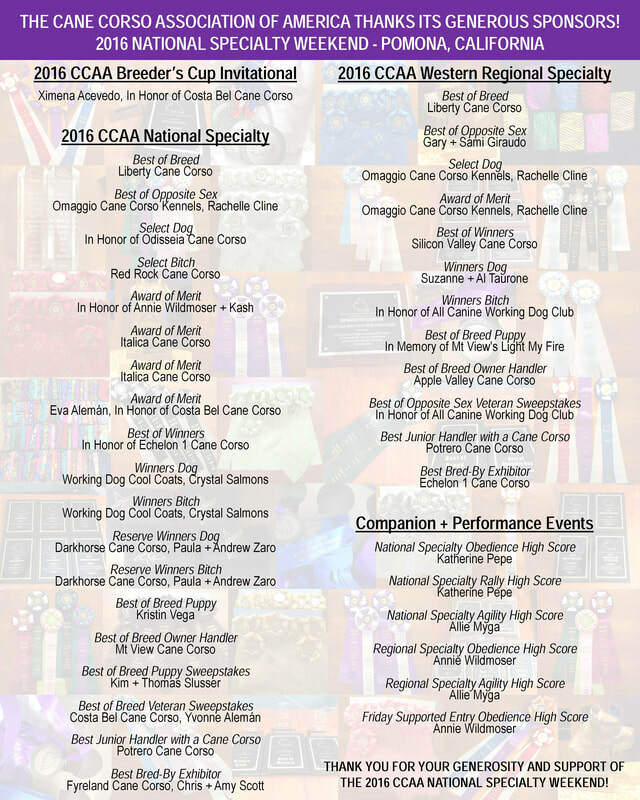 THE 2016 CCAA NATIONAL SPECIALTY WEEKEND!